Get this new tune from Iyke Realm – Life Giver. 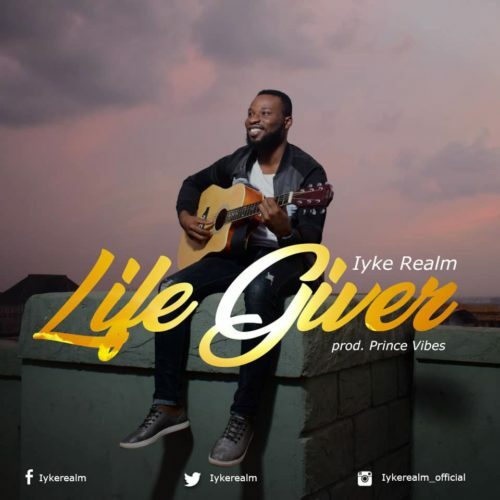 Enthusiastic admirer, musician and recording singer, Iyke Realm makes a big appearance his freshest single “LIFE GIVER,” the convincing follow-up to his sophomore exertion ‘Yahweh’ which dropped not long ago. Life Giver is a lovely religious melody created by Prince Vibes and it fills in as Realm’s third single discharge.